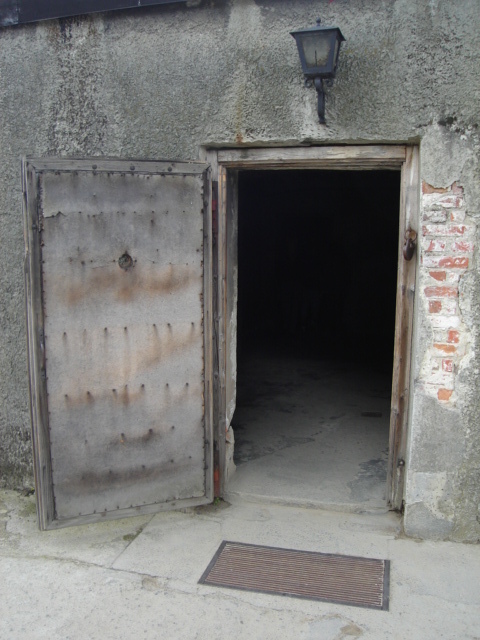 I visited Auschwitz Concentration camp near Krakow, Poland yeserday, photos. 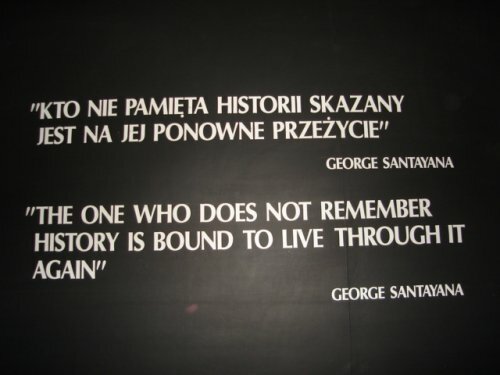 "The one who does not remember history is bound to live through it again." 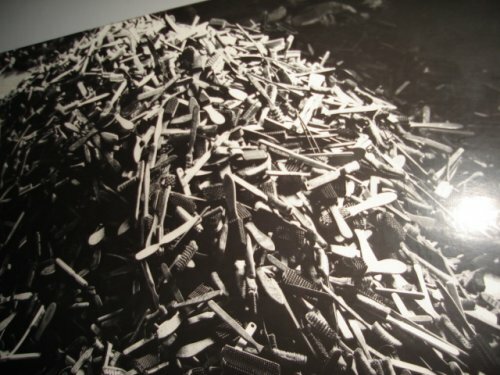 Piles of combs and brushes collected from people entering or in the camp. 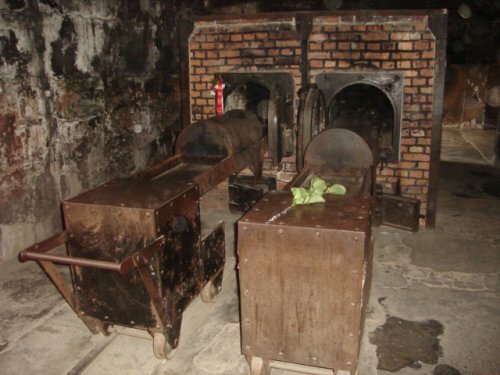 Place where they burned the bodies. 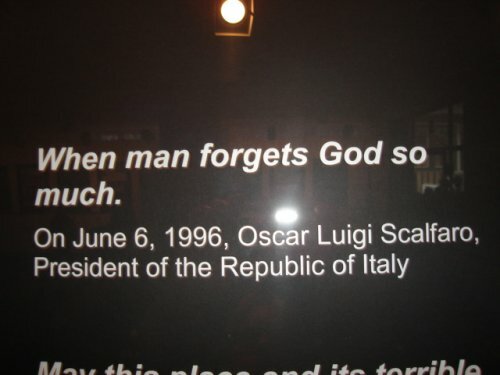 When man forgets GOOD so much!